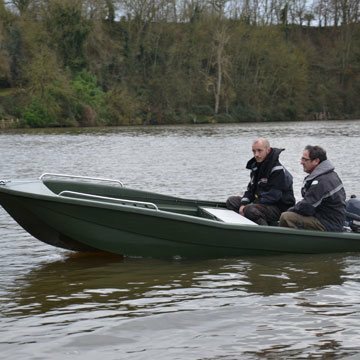 Rigiflex offers a wide range of punts and boats designed for both individual and commercial angling use. Whilst the Cap range has been designed for sea angling, our AquaPêche range is made specifically for freshwater fishing. 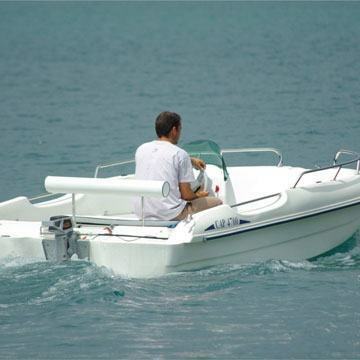 Fishing boats are at the heart of the Rigiflex range. These classic polyethylene boats are instantly recognisable amongst anglers and designed so you can fish in unrivalled comfort and safety. Rigiflex offers a range of dedicated rescue boats that are tried and trusted by lifeguard and rescue professionals across Europe. 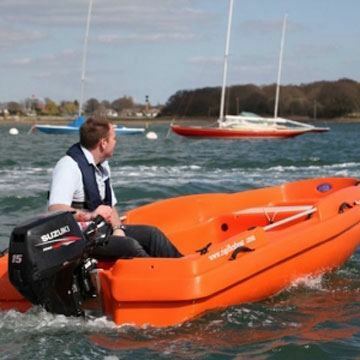 The New-Matic range has become a reference point for all freshwater and marine rescue services. 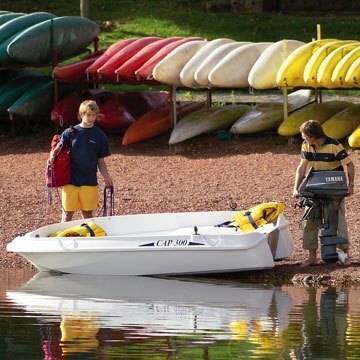 Rigiflex offers a range of pleasure craft designed for family fun at sea and on freshwaters. Our Cap range is both stable and comfortable and perfect for holiday use. neque. dapibus in leo. vulputate, ipsum elementum vel, luctus tristique elit.